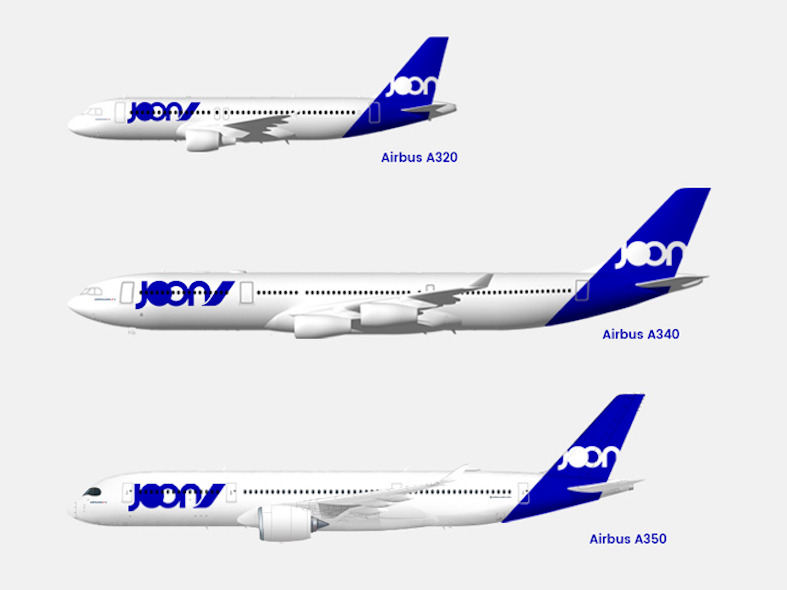 On Thursday, Air France launched Europe’s newest airline, Joon. The newest offshoot of the 84-year-old company is aimed at younger clientele aged 18 to 35. According to Air France, Joon is not a low-cost carrier, instead, it’s designed to be a boutique lifestyle-centric brand focused on design and digital technology. “With Joon, we have created a young and connected brand that will give the Group a new impetus,” Air France EVP brand and communications, Dominique Wood said in a statement. Visually, Air France has gone with a stylish electric blue livery and uniforms that the airline calls basic and chic. Joon will begin medium-haul flights from its base at Paris-Charles de Gaulle Airport this autumn before commencing long-haul operations next summer. From launch, Joon will be under the guidance of CEO Jean-Michel Mathieu, formerly Air France KLM Group’s senior vice president for direct sales and services. Flickr/Christopher Griner. Licensed under Creative Commons 2.0Air France Airbus A380. Air France’s latest undertaking is part of the airline’s “Trust Together” project announced last November and is designed to come up with innovative ways for the company to become more competitive in terms of cost, efficiency, and customer service. Joon arrives at a difficult time for France’s national airline. 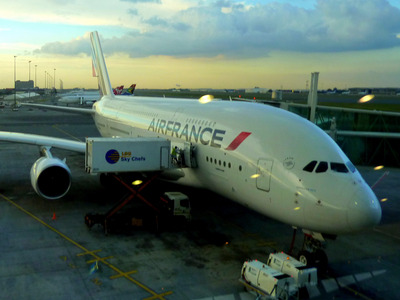 Air France is currently under pressure from a variety of elements including high-speed rail, low-cost carriers, a contentious labour situation, along with competition from the Middle East and Asia. With Joon, Air France is looking to boost its ability to compete in the modern reality of the airline industry. Further details on the airline’s brand content, services, destinations, and fares will be available in September.